For the majority of us our yearly holiday can be a compromise between desire and budget. I suppose in the long run it’s better that way because it encourages us to do something maybe a little more adventurous from the norm and that way we can gain new experiences. But if money weren’t an issue where would you go and what would you do? Make your self comfortable as we journey in to the most ludicrous and expensive holiday destinations available. 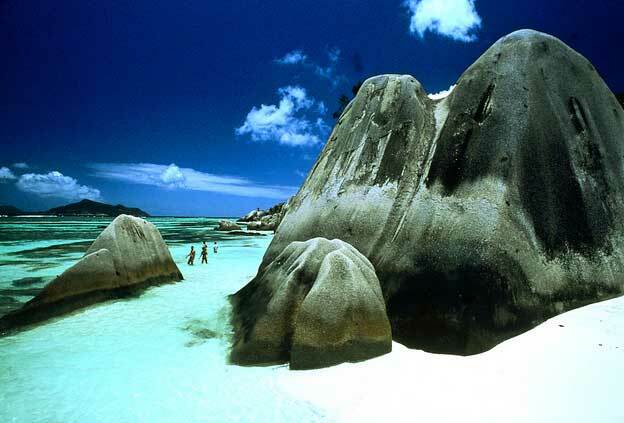 The Seychelles spans around 115 islands off the east coast of the African continent. Before the international airport opened in the country the main source of economy was through exporting goods such as cinnamon, vanilla and copra. The airport changed the country completely and tourism became the major industry employing about 30% of the labour force. As such many of the old plantations have been converted in to luxury holiday resorts such as the North Island Resort. Accommodation in one of the Resorts villas will set you back between €2,115 and €3,340 per person per night. Ouch! 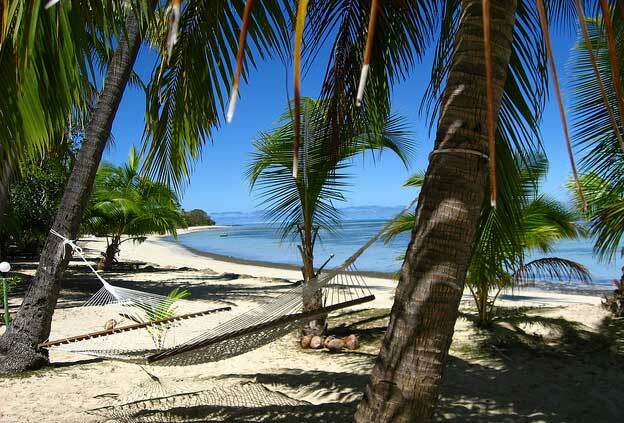 Fiji is in island nation in the South Pacific Ocean and is around 2,000 kilometres to the north east of New Zealand. It has become a popular destination with many backpackers including it on their itinerary along with the likes of Australia, New Zealand and Tonga. However, a stay at the luxurious Wakaya Club & Spa will set you back somewhere in the region of £1,200 to £4,800 a night. So it is definitely not a place you’ll see students bumming around. Dubai is one of the 7 emirates of the United Arab Emirates and is situated on the Arabian Peninsular. Not content with the land they have the country has taken to reclaiming land from the sea and become quite proficient at it. So much so that the iconic Burj Al Arab hotel is built 280 meters of the coast and connected to the main land by private bridge. 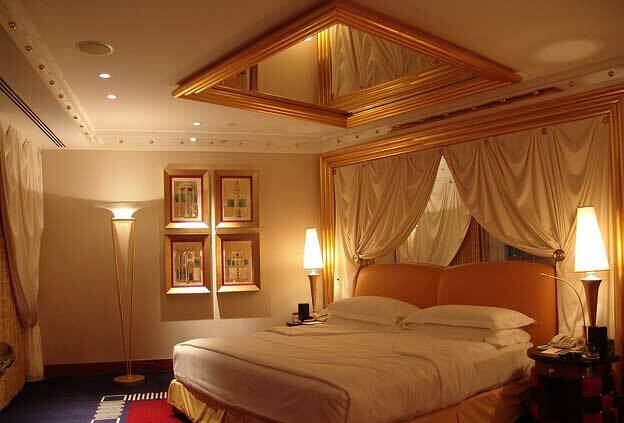 There are many different rooms at many different price point available in this hotel, but the Royal Suite will set you back somewhere in the region of £1,300 a night depending on the time of year. 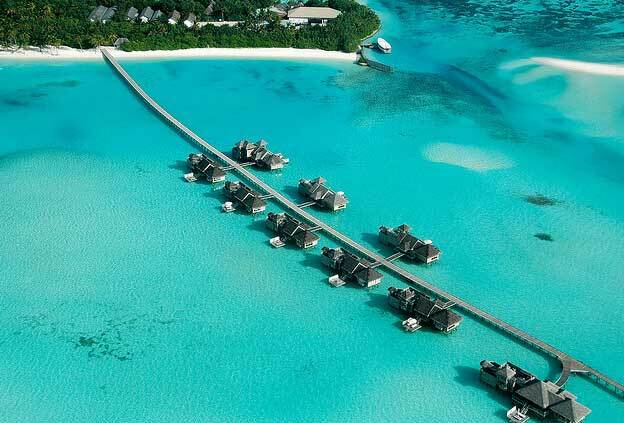 Set in the Indian Ocean, the Maldives consists of a chain of 26 atolls to the south west of India’s most southern point. The Maldives has an average ground level of 1.5 meters above sea level and a highest point of 2.3 meters above sea level making the country the lowest in the world. The country is also home to ‘The Rania Experience’ which is a bespoke private island residence hidden from the outside world. Booked for one group at a time the resort can accommodate 2 – 12 guests for a minimum of 3 nights at a price of £41,400 a week. The British Virgin Islands are located in the Caribbean and consists of over 50 islands in total. 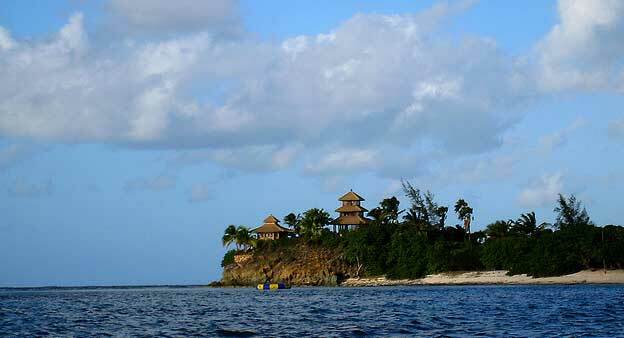 Roughly 15 islands are inhabited, one if which is Necker Island – Sir Richard Branson’s private island. It is part of the Virgin brand’s limited edition luxury portfolio and operates as a resort that can accommodate a maximum of 28 guests. Rates for exclusive use start at a whopping $54,500 a night. Alex the author of the “Where the millionaires holiday” is a freelance internet marketer and copywriter working a company that specialises in Luxury Tailor Made Holidays. You can find him on Twitter @harvey1dash8.